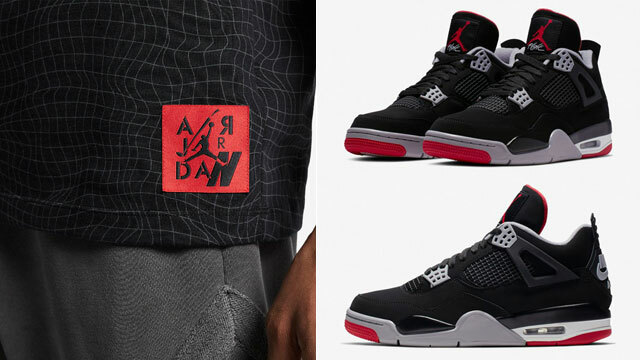 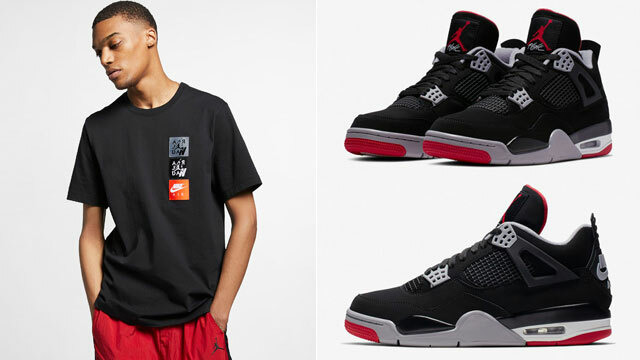 Following the recent releases of the Air Jordan 3 “Black Cement”, “Free Throw Line” and “Tinker” shoes comes these new Jordan Retro 3 Elephant Print T-Shirts to pair up with the kicks. 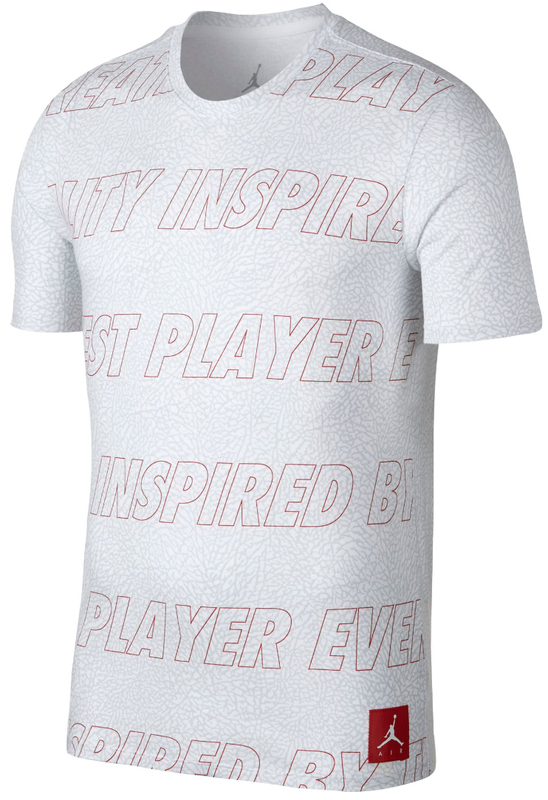 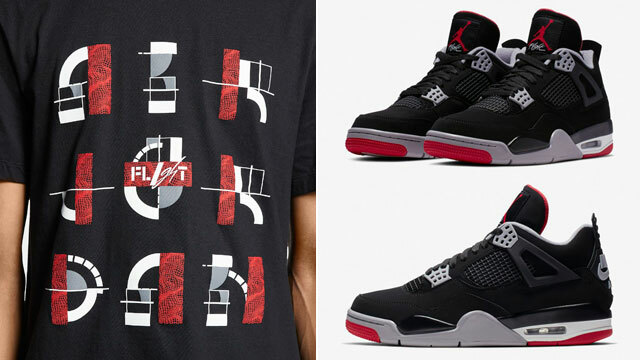 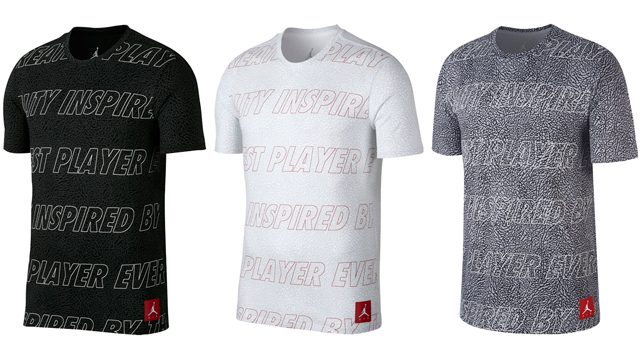 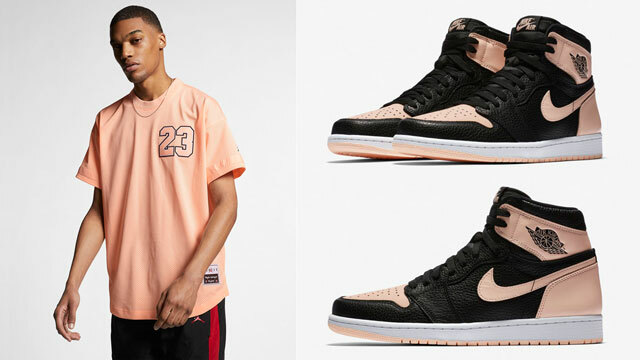 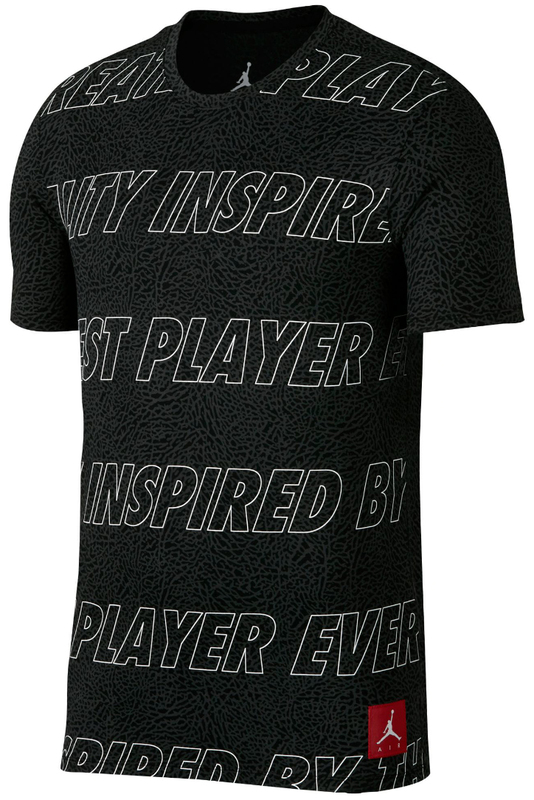 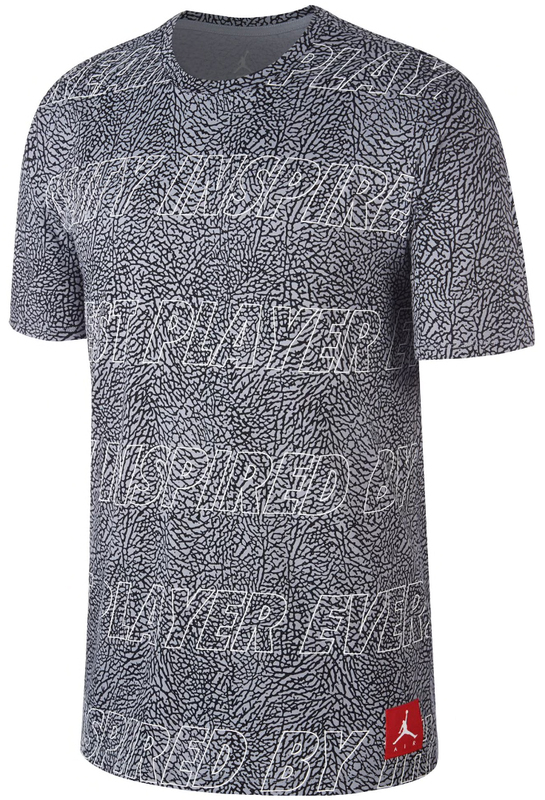 Available in three classic colors with iconic Elephant Print covering both sides and sleeves, these Jordan Retro 3 tees feature the words “Quality Inspired By the Greatest Player Ever” flowing front to back, available black, white and cement grey colorways to complement the AJ 3 Retro shoes. 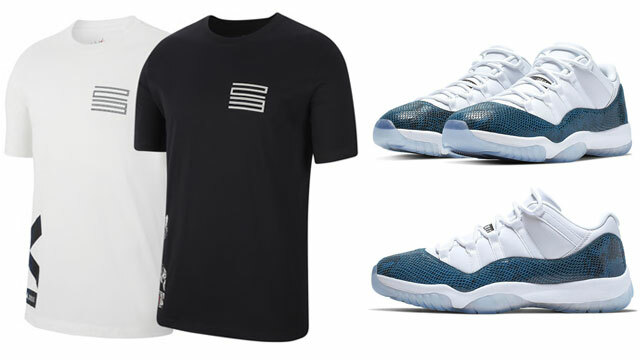 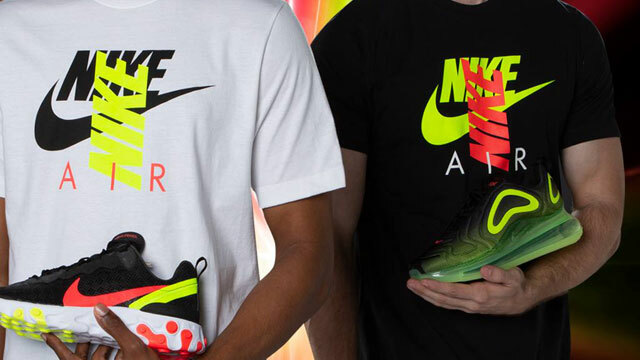 You can shop these shirts at Champs Sports and Footlocker.com.